Our customers love us so much after seeing our service especially post sales service, they become our fans. Thats how they keep loving us. We offer flexibility in payment options based on the customer requirement . Not just that we go to the root cause and help avail loans easily, making the process hassle free. We give a clear communication from initial stages to every step of the project to be on the same page. The Highest rated green project in Bangalore, by IGBC. 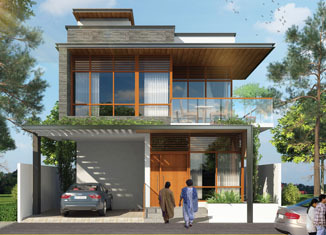 Amaranthine embraces nature and utilizes a lot of green technologies. 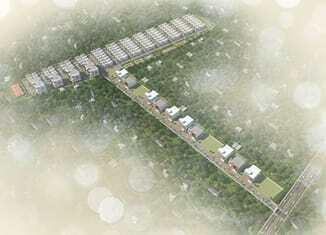 A 16 acre multi faceted smart township with apartments, plots, high tech offices and much more. 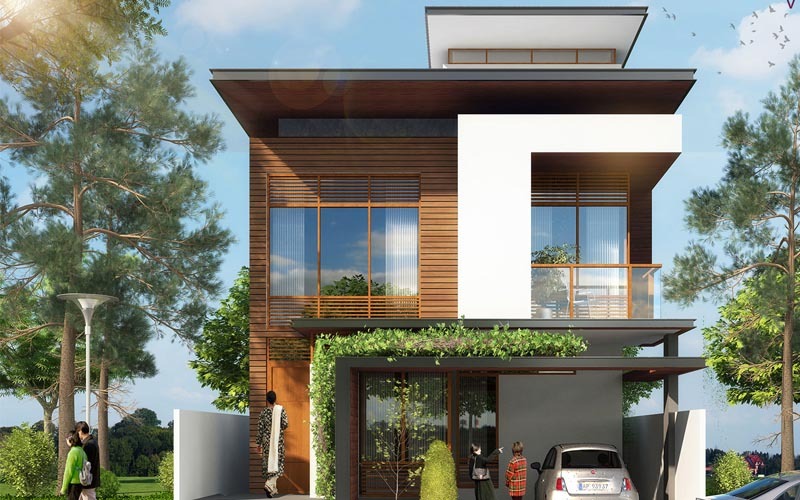 A sprawiling 12 acre integrated township deleveloped in Sarjapur, provides luxury living on a grand scale. We made the right choice by choosing Kumari Builders. Our experience with Kumari Builders was above and beyond our expectations. They made everything so easy. The customer care representative was so impressive . The solution to all aspects like home loans etc. were provided in one place –so we could be sure all of our choices. Our Kumari Builder’s consultant explained all of the standard features and possible upgrades. I can’t express how stress free and easy the process was to select our features and build our home. It went so smoothly, we knew we made the right choice by choosing Kumari Builders. The service, standard features and commitment to quality was great. We have booked our second flat as well with them and the journey so far is better and consistent . Also i have referred my friends and relatives for their projects, coz of my great experience with them. Kumari gave us the best price which we could afford. I was staying in a rented apartment in Bomanahalli where Lift is unavailable, it was too difficult for me & my wife as we both have knee pain, hence we started to look for a new flat. We are pension holders many banks didn't come forward to fund us so we had limited budget. I personally surveyed in the nearby apartments in Begur road & compared the prices for a 2 BHK. Builders were quoting final price from Rs 42 lacs to 49 lacs (excluding registration). We felt that our home buying dream will not turn true. 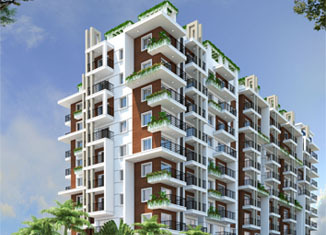 It is then I found out Kumari Elite a project by KBD with all essential amenities & good quality of construction. I was surprised to hear their pricing. It was completely affordable and fitted well within our budget. the builder understood our financial situation & gave us the best price which we could afford. Thus we now stay in our home happily. Our dream came true. Subimal Chatterjee, G07, Kumari Elite. They always gave ample way out and plenty of solutions. What they have promised, they have delivered on time. When i was planning to buy an apartment from KBD, I did a bit of background check, and came to know that it is well rooted and stable company. I also spoke to some previous apartment owners and they told me that what they have promised, they have delivered on time with one or two months grace period. They have been having a continuous construction process coz of the funding with no delay or and halt of the construction. I also went a step ahead and found that there is no loan from banks for the construction. I am happy to have bought a flat from Kumari builders. Akshay & Karishma Brundavan 307. They are always there to help in the best possible way they can. Being a Mumbaikar, I always had an apprehension of moving and settling down in an unknown metropolitan city… Bangalore. I started hunting for a house as soon as I landed in Bangalore. Initially, I had very bad experiences with some of the other builders and very soon I came across this Kumari Builders and Developers. I approached KBD in a skeptical manner and to my surprise I felt that I had come across one of the best sales team. They were not only co-operative and polite but also good professionals, giving all the details and making me feel that all builders are not same. The sales transition went on smoothly, better than my expectations and I bought a flat in Kumari Brundavan. Even now if I approach the KBD guys, they are always there to help in the best possible way they can.I would like to thank the entire KBD team with whom I had been interacting (rather bothering) for lot many things.